The Blessing of the Candles will take place just before the 8 AM Mass in the gathering space. 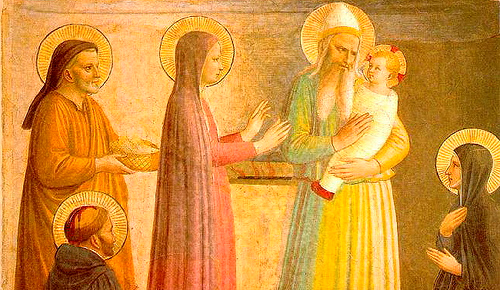 Candlemas also marks the Presentation of the Lord. Please join us! All are welcome to bring candles from home to have them blessed.